There are hundreds of print shops both locally and internationally and finding a quality Minneapolis printer to meet your needs is important. Can the company supply the right paper stock, paperboard or design for packaging? What type of printing experience do they have? Are they up to date on industry trends and materials? Getting these questions answered will be helpful to understand what the print companies capabilities are. Our mission is “Making People Smile”. We do this by striving to delight our customers. Our passionate commitment to our customers are the center of what we do. We are passionate about quality. We pursue work and life with enthusiasm, creativity and drive for excellence. This resonates with all of our products and customers we work with. At OlymPak, we are committed to getting better everyday in everything that we do as individuals and as a company. 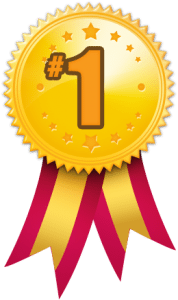 We strive for continuous improvement in our customer service and printing capabilities. We live with integrity and we keep our promises and take ownership of what we do. We like what we do, and continue to serve our customers to to ensure they are smiling. Quality print supplies are important. They can make or break the way your product is displayed or featured. 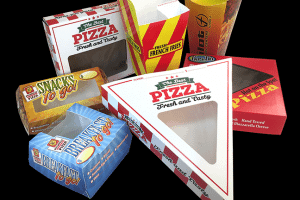 Having quality paper packaging will lead to a reduction in the breakdown of packaging and lead to more happy customers. Quality paper stock will also allow for cleaner printing and a high quality look. By ensuring the quality printing supplies, it will make sure your packaging has the durability and the printability to offer the right balance for your product. 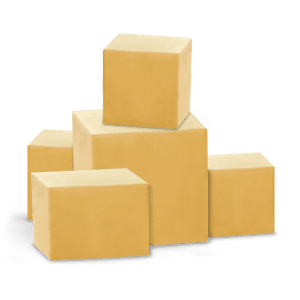 OlymPak has some of the most professional structural design-packaging experts in the industry. 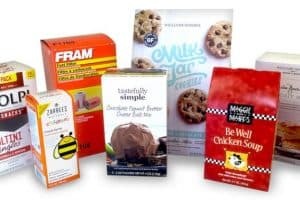 With over 30+ years of experience in the design industry, we have the experience to create patents and supply the best packaging solutions for your brand or products. Our artists offer a variety of skills from cartoons for some of the biggest quick service restaurants QSR in the world. The artists also have some experience in creating artwork for the most famous amusement parks in the world. OlymPak has a strong standing relationship with multiple large corporations and small businesses nationally. 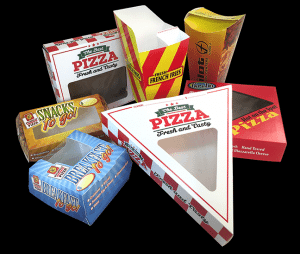 We continue to perform and be one of the best Minnesota printing companies in the industry from retail packaging to food packaging and more.